Another amazing Sundowner Jazz Session has been added to the programme of events to take place at People’s Park Cafe during 2015. 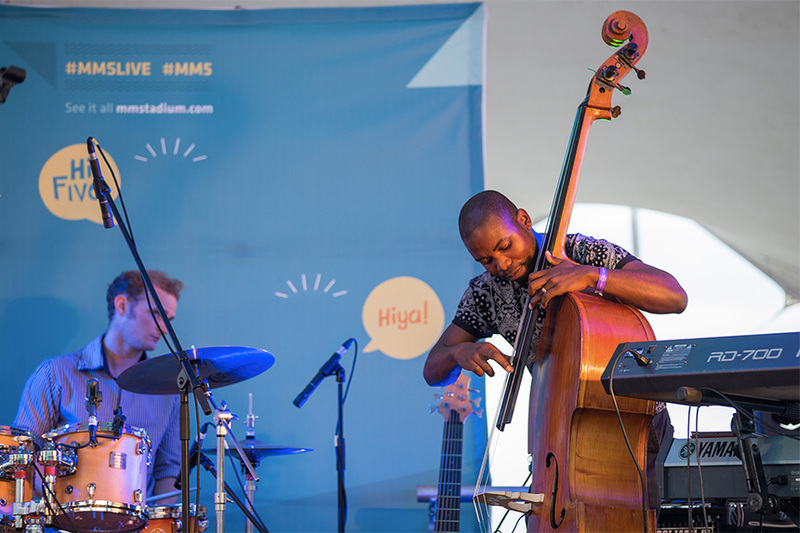 Already well on it’s way to becoming a monthly highlight on social calendars, the Sundowner Jazz Sessions have featured accomplished as well as up-and-coming artists and will continue to shine a spotlight on South African jazz musicians throughout the year. Bring the whole family and jazz it up with us while the summer sun sets over the iconic stadium. 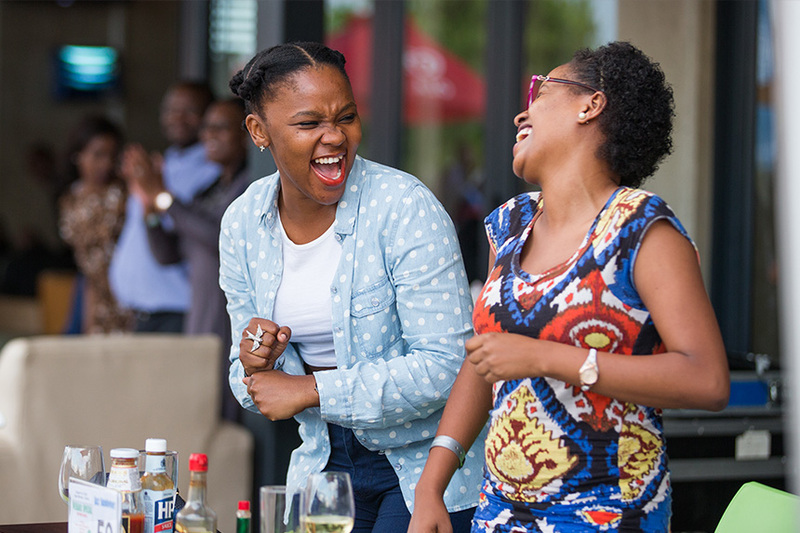 Artists who have shared the Sundowners Stage thus far include Simphiwe Dana, Don Laka, Thobeka Langa, Philani Ngidi, 5th Season and Thato Motsepe. 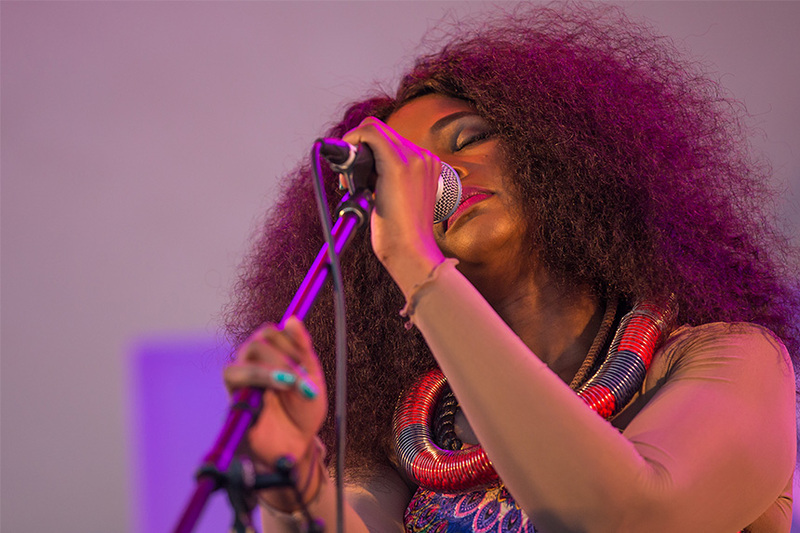 Music Awards (SAMA’s), two KORA nominations and eleven SAMA nominations, Bosman has earned her status as one of South Africa’s most celebrated singers. Food and beverages will be on sale at the venue, no picnic baskets or drinks will be allowed to be brought into the concert. 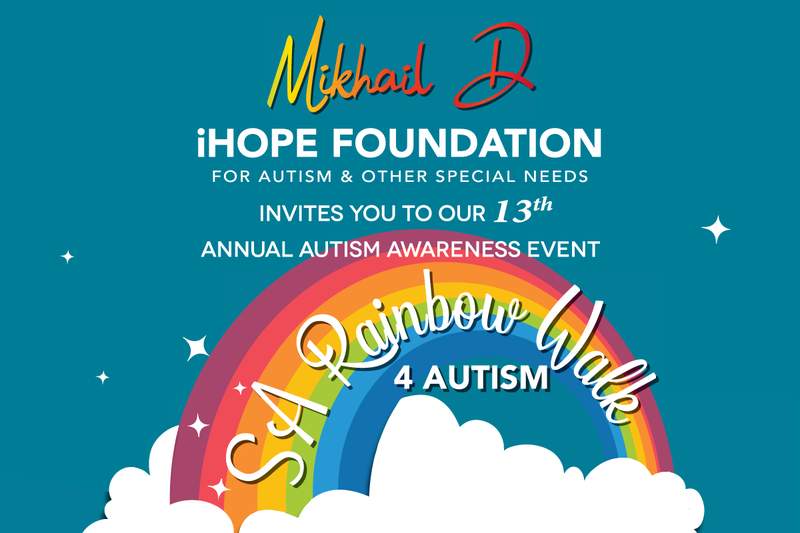 This event is proudly brought to you by Moses Mabhida Stadium and eThekwini Municipality. Keep it social and tag us on Instagram or Twitter using the official stadium hashtag: #MMSLive.